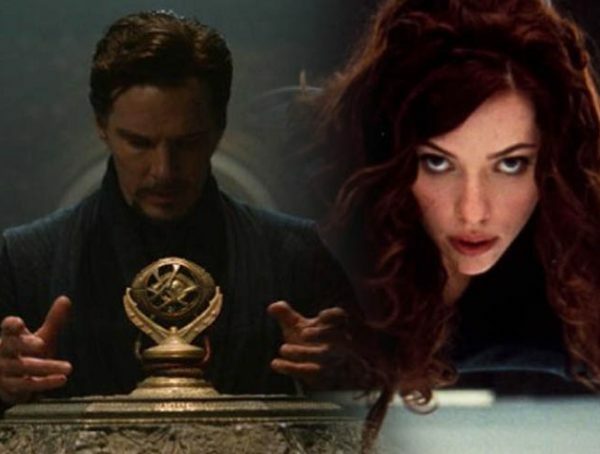 With the Marvel Cinematic Universe gearing up for more movies in the future it’s inevitable that we’re going to see most of the characters that most fans are aching for on tv and movie screens. One such character is Moon Knight who’s been brought up multiple times over the years by his creators and fans as someone who deserves a live-action spot. 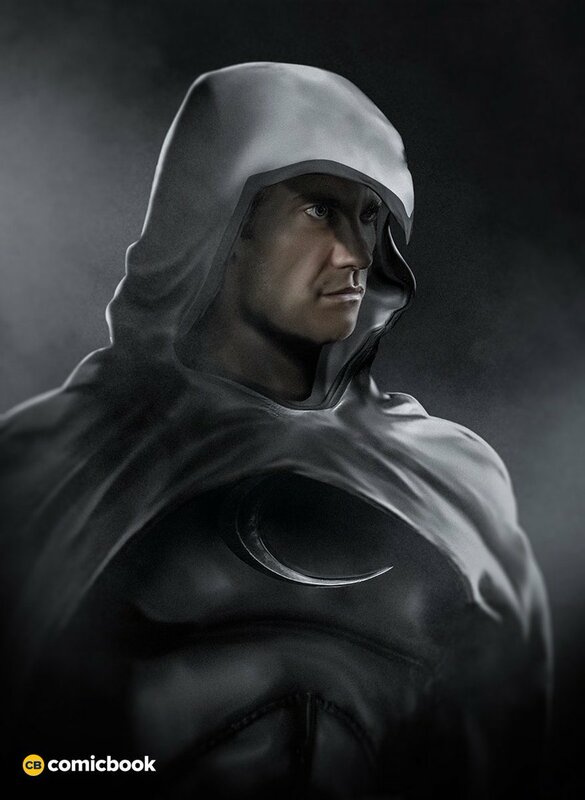 While nothing is in development it didn’t stop BossLogic from showing us what Jake Gyllenhaal could look like as the Moon Knight. 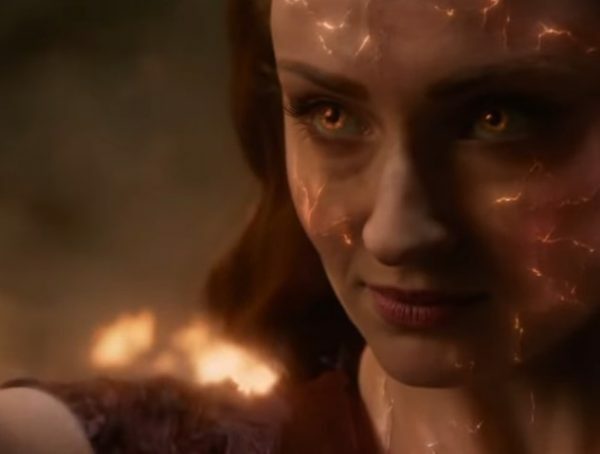 BossLogic is an artist that regularly features an actor or actress that’s been recently cast in a comic book role or someone who might be up for a part. In this case, they went with Jake Gyllenhaal, while there is no reason to think that Jake Gyllenhaal isn’t a good fit for Moon Knight for anyone in doubt this art could prove them wrong. Now for those of you wondering who Moon Knight is, he first appeared in Marvel Comics in 1975 but didn’t get his own origin story until 1980. He is a fighter who’s powers derive from the moon (hence the name) they were given to him by ancient Egyptians and is most powerful when the moon is full. His powers include prophetic visions, boxing, martial arts and he’s also a pilot. 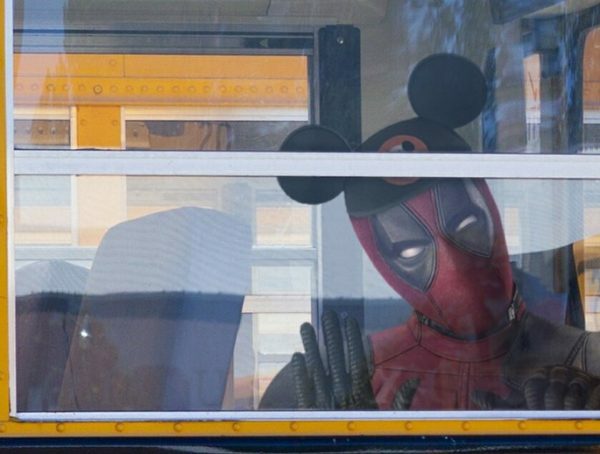 Some say he seems like the Batman of Marvel, but with actual powers. 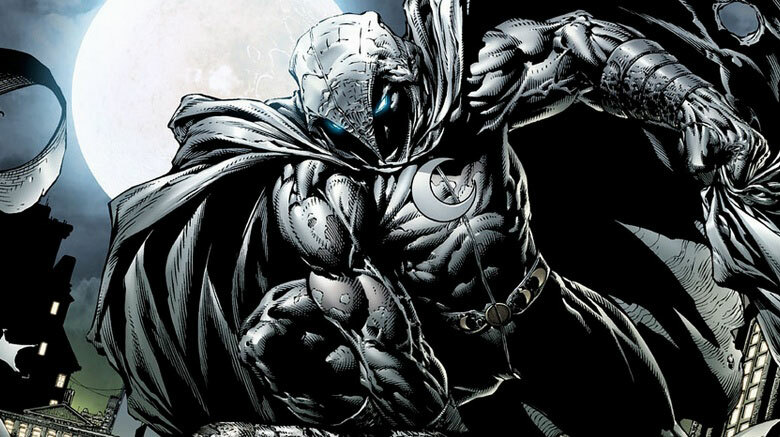 If you could cast anyone to play Moon Knight who would it be? Let us know in the comments below.